Today we look at moving to Suva in Fiji from Djibouti in Djibouti. We highlight cost of living and other major differences likely to be experienced in our series of short blogs on moving between different international locations. In Suva people speak English, Fijian and Hindi. In Djibouti people speak French, Arabic, Somali and Afar. Suva is the capital and largest city of Fiji. The City of Djibouti is the capital and largest city of the Republic of Djibouti. Suva is the commercial and political centre as well as the main port city of Fiji. The Djibouti-Addis Ababa Railway runs from the city to Addis Ababa, while it is also home to the Djibouti-Ambouli International Airport. Northwest of the city centre lies the city's port, used for international trade, for fishing, and by ferries to Obock and Tadjoura. The overall cost of living rank in Suva is 199 out of 300 global locations, which equates it with low cost of living locations. 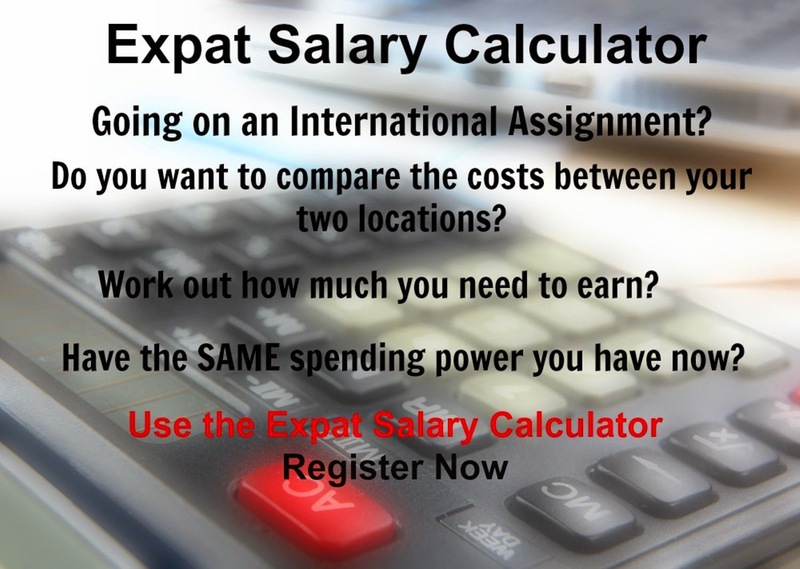 An expatriate moving from Djibouti to Suva will experience a change in cost of living of -8.9%. In terms of the hardship people are likely to experience, assessed in global terms, Suva is ranked as a high degree of hardship location with a hardship index of 30% compared to Djibouti with a hardship index of 40% which is an extreme hardship location.